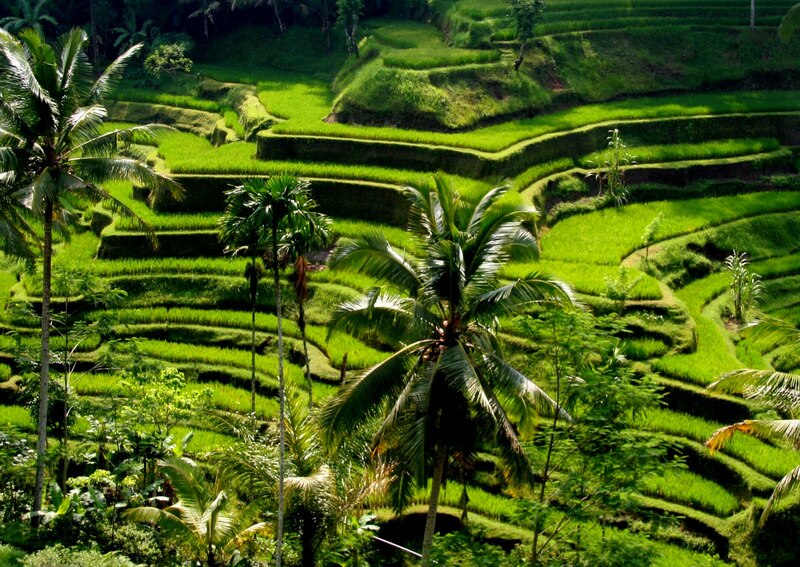 Explore the daily routine of Balinese, visit temple, scenery of beautiful green life in Bali. In this tour we combine your day by come close into the art and culture in Bali. 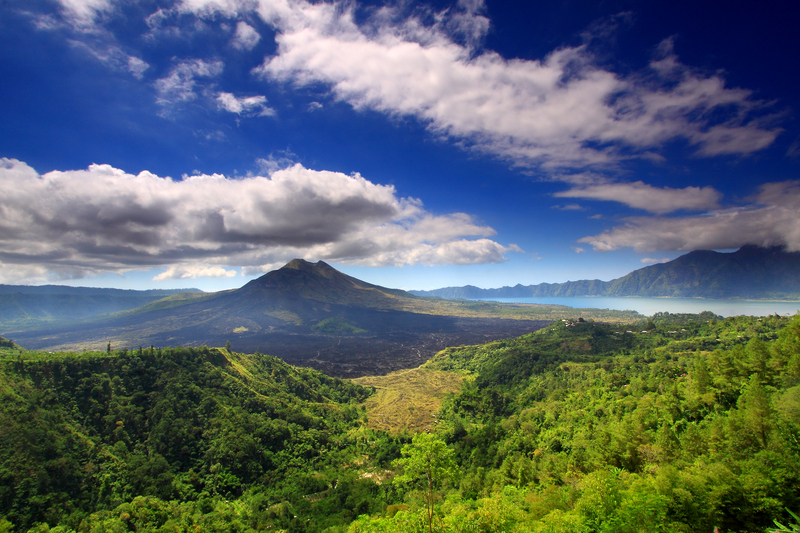 Travel from palm-fringed shores to towering Volcano, encompassing a cross-section of the island of Bali. BATUAN VILLAGE TEMPLE This temple is a local Balinese Hindu temple looked after by the local resident of Batuan countryside. 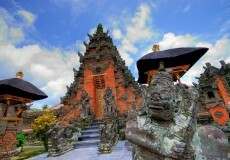 The temple is designed very beautiful with full of Balinese ornaments and the roof temple building is made from the fiber of chromatic black palm tree. TEGALALANG RICE FIELD Rice Field in Ubud at Tegalalang is famous for its beautiful scenes of rice paddies involving the subak (traditional Balinese cooperative irrigation system), which according to history, was passed down by a revered holy man named Rsi Markandeya in the eighth century. This view alone has an outlook that spreads down before you and away to the rice terraces on the slopes across the valley. The high roadside location is cool and breezy and it is a well-known spot for tourists to stop and take photos. 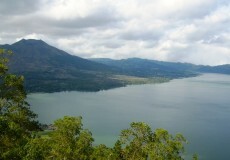 KINTAMANI – MOUNT BATUR Kintamani is a name of countryside located in the hill and the beautiful panorama surround it. 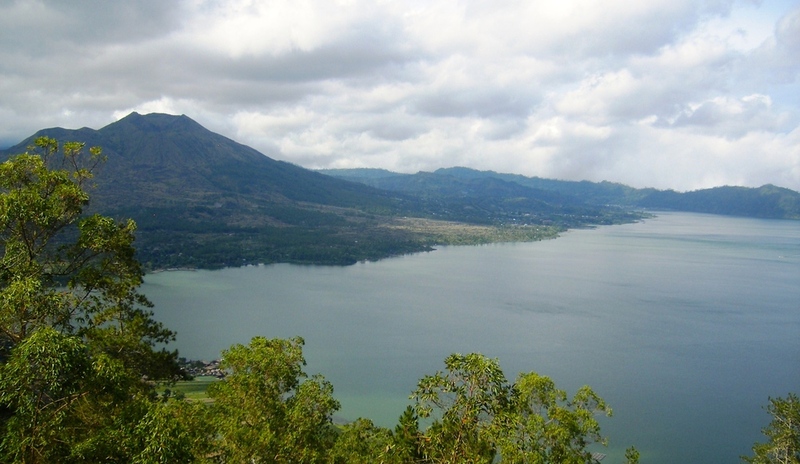 We can see beautiful panorama from Kintamani to overview the active Volcano of Batur Mount and wide Lake of Batur in a valley. It is situated in the plateau area with cool weather surround it. Enjoy your lunch at local restaurant here (fee excluded). 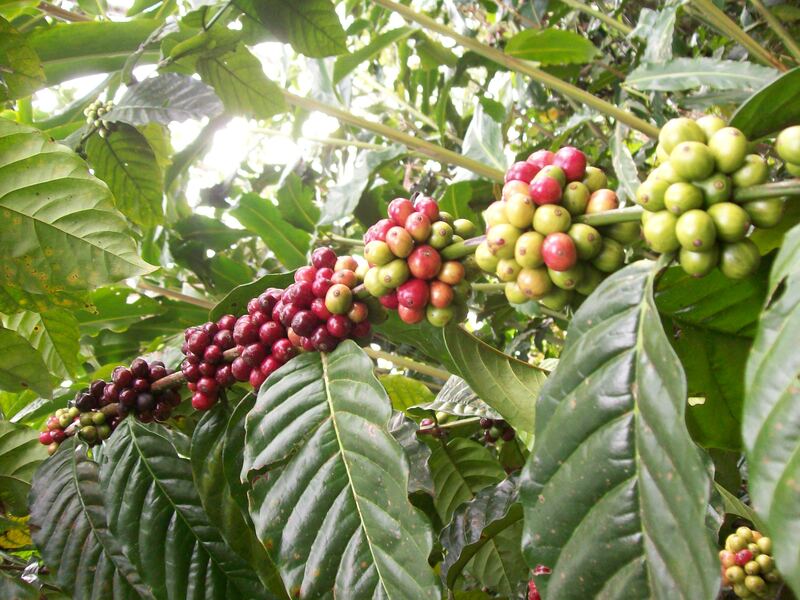 COFFEE PLANTATION Coffee Luwak, is coffee made from the beans of coffee berries which have been eaten by the Asian Palm Civet (Paradoxurus hermaphroditus) and other related civets, then passed through its digestive tract. A civet eats the berries for their fleshy pulp. In its stomach, proteolytic enzymes seep into the beans, making shorter peptides and more free amino acids. Civets also eat small vertebrates, insects, ripe fruits and seeds. Passing through a civet’s intestines the beans are then defecated, having kept their shape. 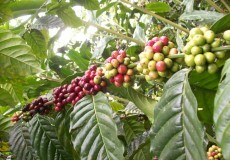 Interesting crops grown in this area include coffee, vanilla, cloves and cacao. 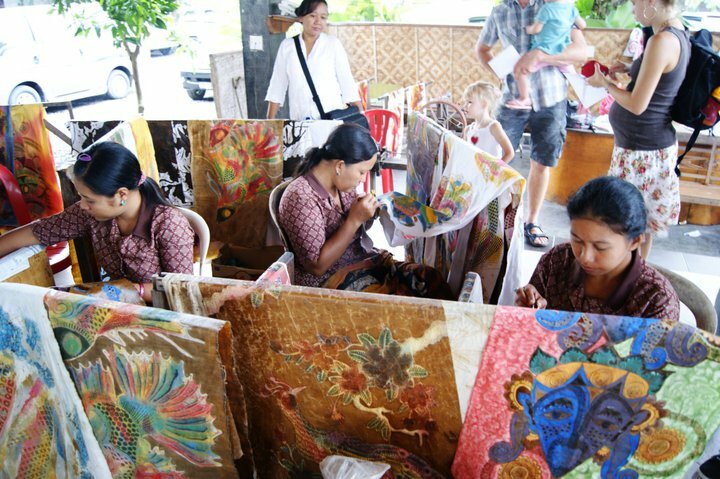 ART VILLAGES Celuk Village is the famous village in Bali as a tourist destination cause of the local residents is very proactive and full of innovation to the gold and silver crafting. 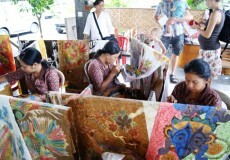 Mas village has developed into a flourishing center for the woodcarving craft. 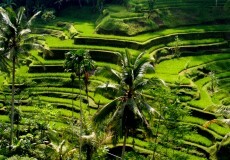 Ubud village is well known with it’s painter in works.